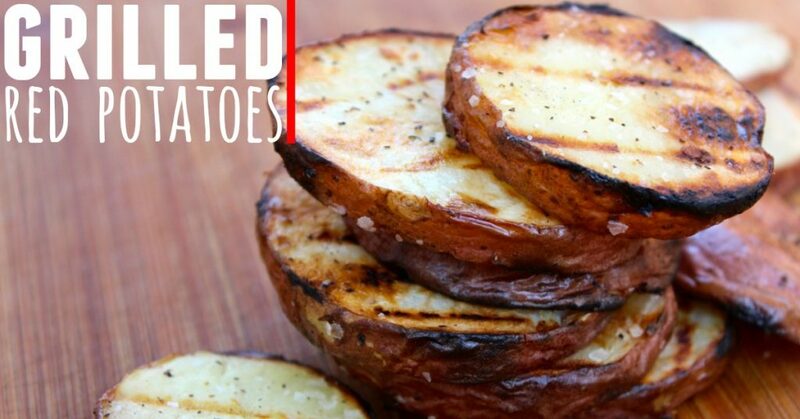 These Grilled Red Potatoes are the PERFECT side dish for your summer meal! Just make sure that you make enough, because they will go FAST! Microwave potatoes - 4 minutes for small, 7 minutes for large. Let them cool for 5 minutes. Slice into medallions, about 3/8" thick. Add salt and pepper to both sides to your liking. Grill potatoes, about 4 minutes per side.